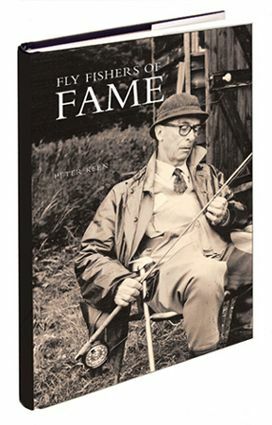 Join Fly Fish Literati at Goodreads. This entry was posted in Uncategorized and tagged Books by Brandon Simmons. Bookmark the permalink.